Want more control over your money? Online Banking and Mobile Banking at New Frontier Bank gives it to you, whether you’re at home, the office, on vacation or anywhere you have an internet connection. Need access to your New Frontier checking and savings accounts on the go? Download the New Frontier Bank App for your Android, iPhone or iPad and start using free Mobile Banking from New Frontier Bank. You can get all of the great features of Online Banking in the palm of your hand as well as the added bonus of text banking. All it takes is an Online Banking account and you’re on your way to the convenience and simplicity of Mobile Banking with New Frontier Bank. 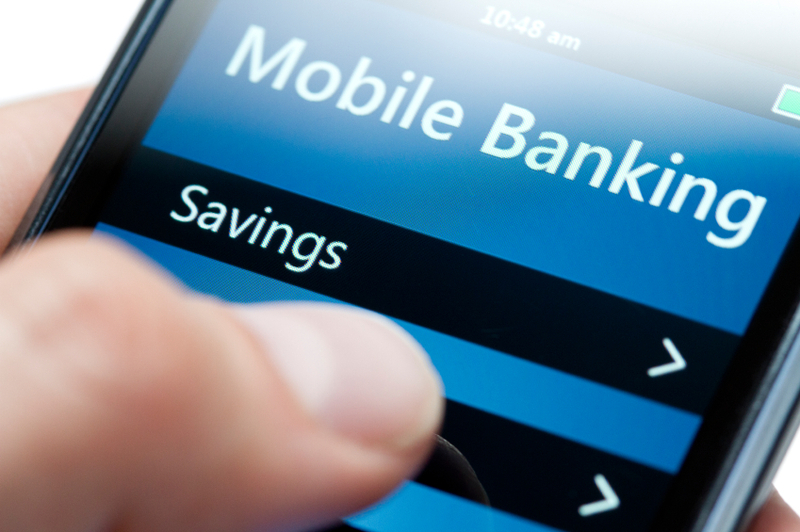 New Frontier bank does not charge for Mobile Banking or Text Banking. However your mobile service provider may charge for data, text messaging or internet usage. Check with your cell phone provider for more information. Tired of writing checks and buying stamps? With New Frontier Bank’s free Online Bill Pay service, you can make one-time and recurring bill payments. Recipients of your payments must have the ability to accept online payments. As an online banking customer, you can access your monthly bank statements electronically. Not only does using E-Statements help you keep your account information organized and secure, but it also reduces the amount of paper New Frontier Bank uses, which helps the environment. Simply enroll in New Frontier Bank Online Banking to get started. If you’re already an Online Banking customer, you can get started with Mobile Banking right away by downloading the app to your iPhone from the App store or Android device from Google Play. You can also enroll in Mobile Banking within your Online Banking account. If you have any questions regarding Online or Mobile Banking or run into issues with enrollment, please contact a Financial Service Specialist at New Frontier Bank for assistance.